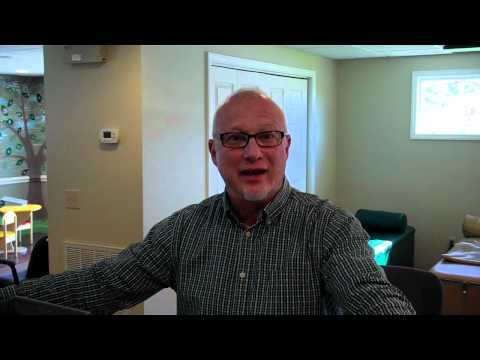 Jeff was a skeptic – “my wife is making me” – but he was just tired of the pain and is now glad he came in. 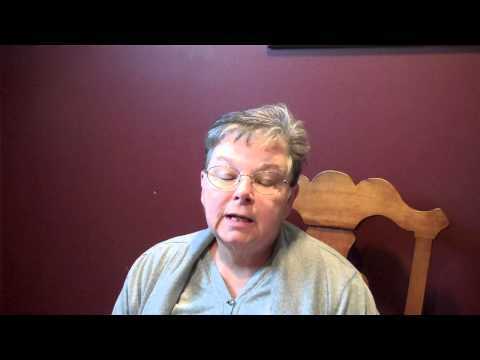 Cindy Experiences Relief from Headaches, Neck Pain and Polycystic Ovarian Syndrome. Jill Horn brought her daughter Olivia to Brown Chiropractic in North Tazewell, Virginia for symptoms of colic. After just one adjustment, Jill noticed Olivia was having amazing results! Brown Chiropractic's patient of the month Lisa Huff describes her incredible results with a 21-day cleanse coupled with chiropractic care. 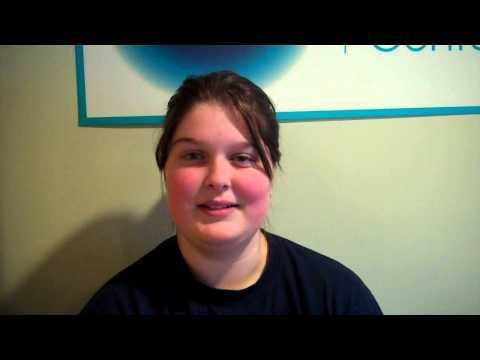 Dana – breech pregnancy resolved through chiropractic for a healthy delivery. 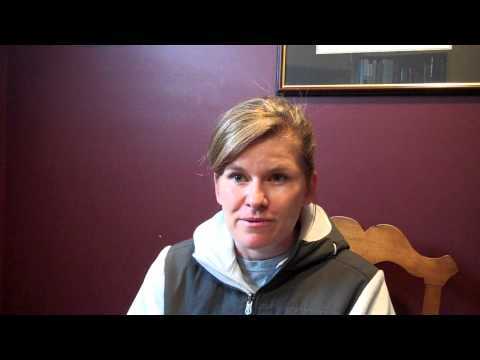 Jill – breech baby turned around through chiropractic care. 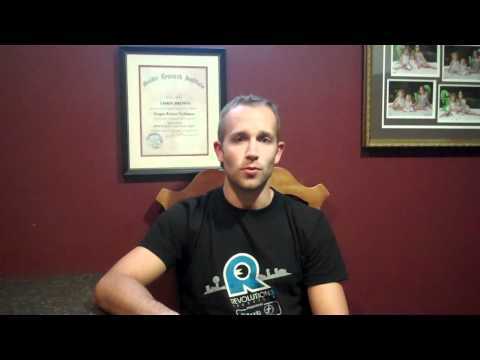 Endurance athlete, Andy has great results with chiropractic in resolving acute neck, knee and Achille’s pain. Carolynn Johnson shares her experience with a wellness challenge and how it helped with her digestive issues. Parker – a fussy and colicky baby helped by chiropractic care. Linda Sheets is feeling a lot less pain after receiving adjustments. She can finally sleep through the night again. 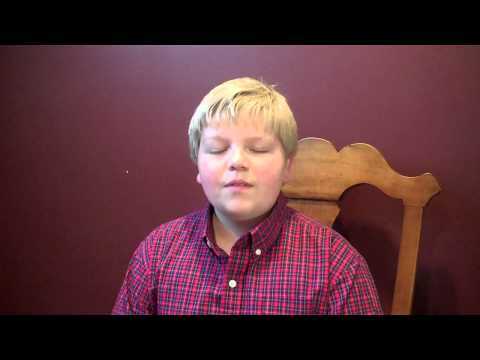 Gavin Experiences Relief from Allergy, Stomach, and Leg Pain Symptoms. Ellen – She could hardly walk before treatment. 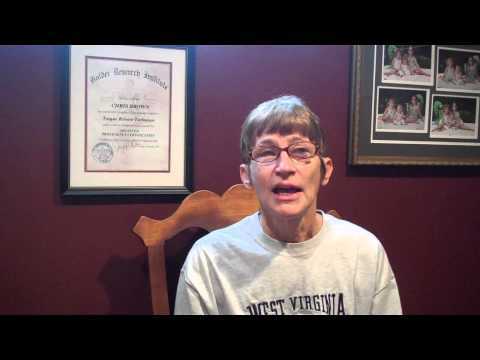 Janie – She had difficulty walking before chiropractic. Shea brings the whole family, including her newborn. The children are now off antibiotics and the health of the whole family has been greatly improved. Teressa – came in for her hip, but realized issues were in her neck, now both areas are relieved. Debbie – She could hardly walk before chiropractic. 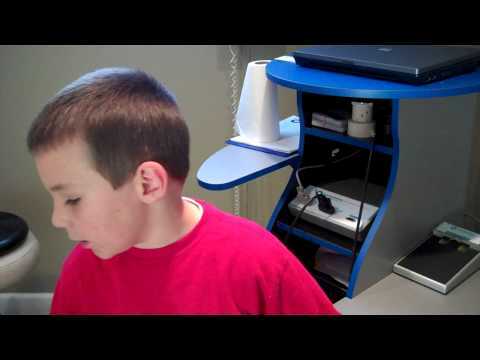 Tommy had severe neck pain before chiropractic. Daniel likes chiropractic for “staying well”. Olivia likes chiropractic – it helps her be a good musician. 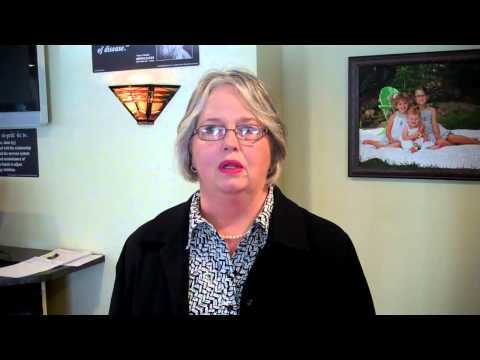 Susan Childress talks why she loves chiropractic care. Susan Jewell came in with a lot of pain and was tried all the time. 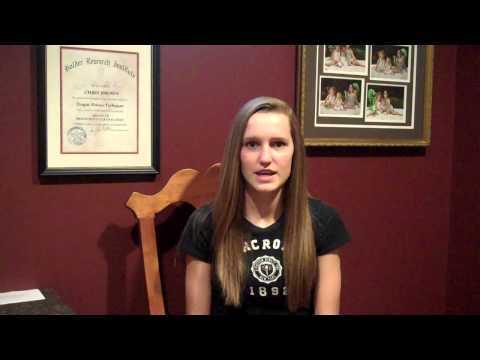 After coming to Brown Chiropractic PC everything started to improve for her. 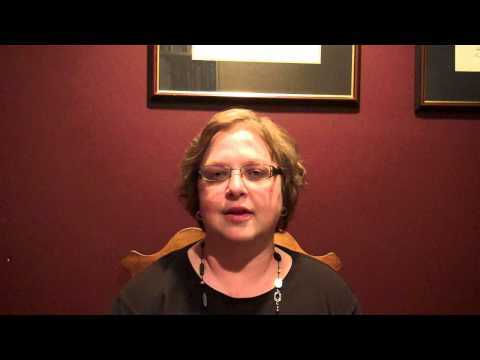 Beth used to suffer from migraine headaches and had problems with vision. With chiropractic care she was able to go back to work and go to college. 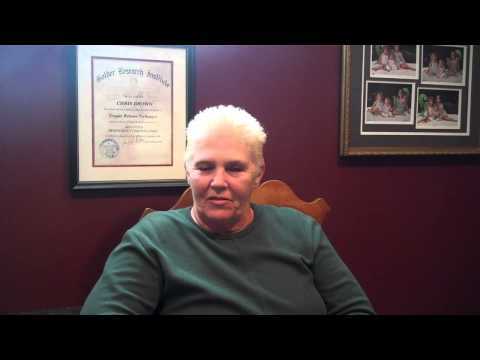 Carolyn Shrader is grateful for the care she has received at Brown Chiropractic by greatly reducing her pain. Tim – work related physical toll on body alleviated with chiropractic care. 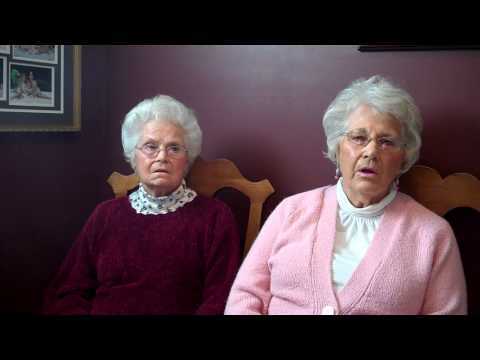 Sisters Jean and Jewell – both are long-term patients who have experienced many areas of increased vitality and don’t have any issues walking thanks to chiropractic. 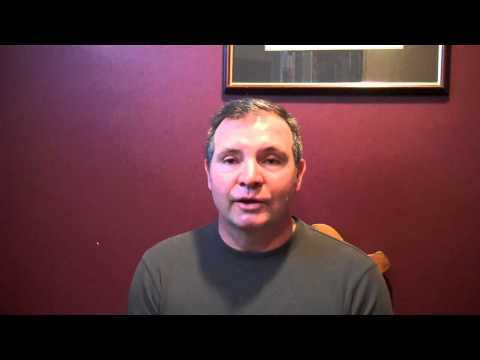 Randy – almost 10 years migraine free due to chiropractic. Christine used to have lower back issues and Tom’s pain was so bad he used to cry himself to sleep. 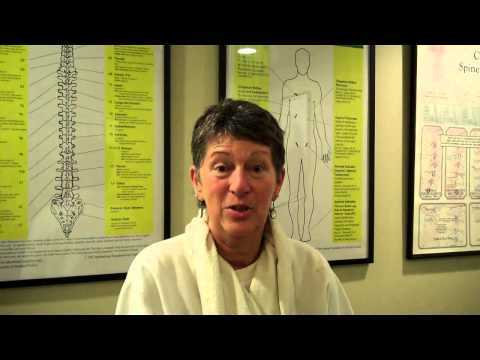 Sharon – a skeptic, sought relief after years of occupation related pain in back and neck. Bryon – came in 10 years ago with back and neck trouble and stuck around for the well-being. Presley – a patient since 6 weeks old, “totally worth it”. 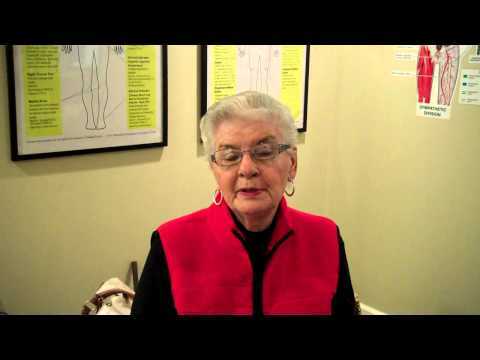 Sheila – chiropractic helped after an injury from a fall. 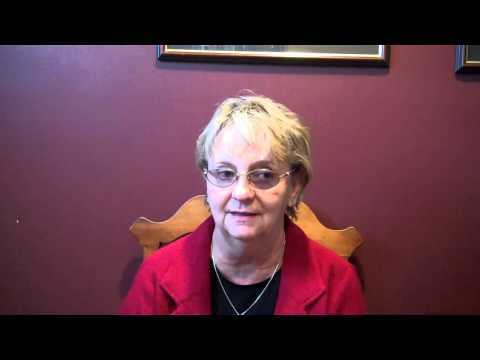 Angie – chiropractic helped with migraines and blurry vision. 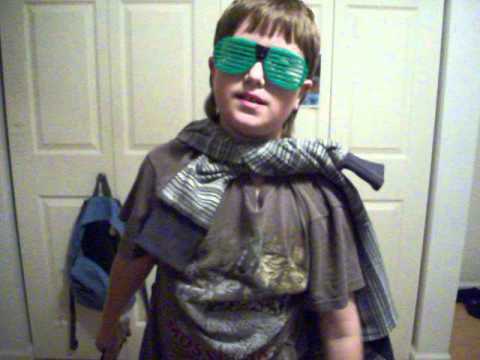 Will – “I love it here”. 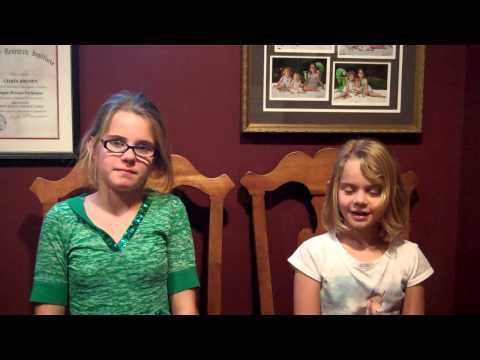 Elizabeth and Audrey – Dr.Brown’s daughters have a word to say, too! Wanda Partyka had a serious thyroid condition. Since coming to Brown Chiropractic her health has turned around. Albnerta Lambert has been going to Dr. Brown for 8 years and was able to resolve her back pain. Nadia – “Dr.Brown is the reason I’m walking around”. 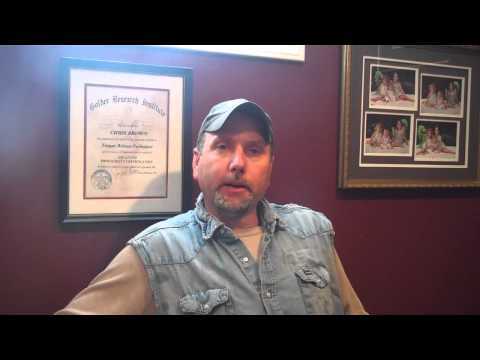 Keith – has kept well for many years through chiropractic care after having diagnosis of degenerating disc in his neck. Faith – relief from migraines. 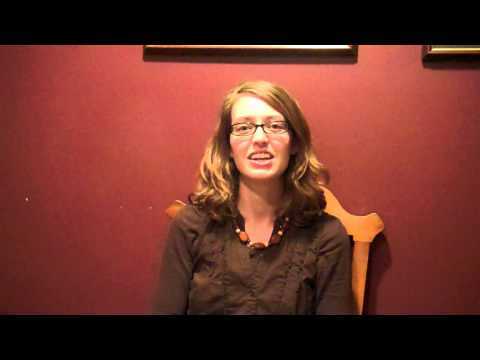 Amanda came after natural childbirth with issues related to her pregnancy. Now she brings the whole family. 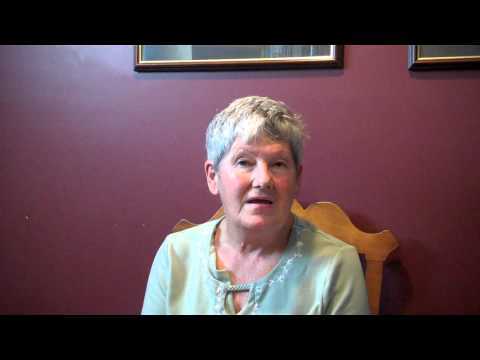 Linda – stress and anxiety, panic attacks, and severe pain. 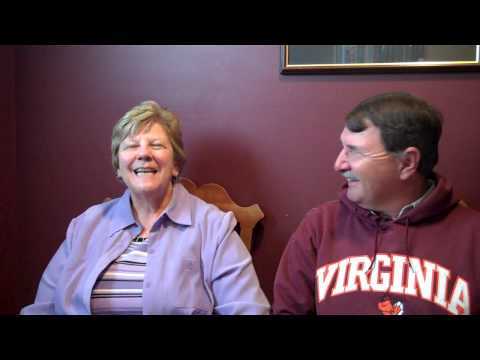 Paul and Gloria – an amazing comeback after brain surgery. 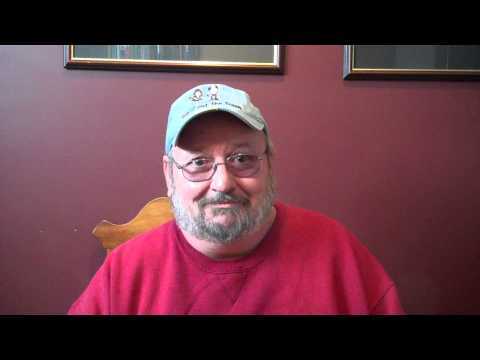 John – had lots of pain, neck needed surgery in 2005 is now “98% better”. 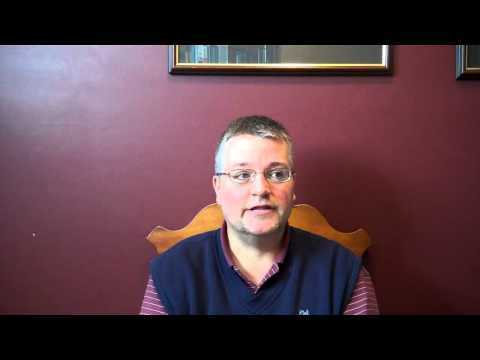 Chris – lost weight and blood pressure improved. 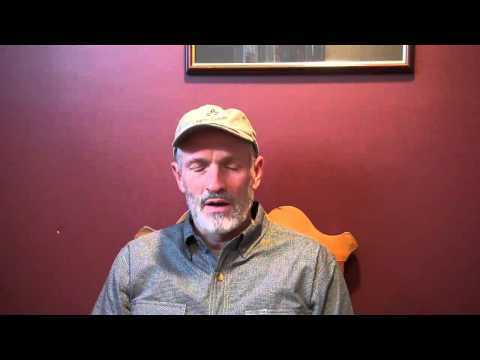 Mike – more energy as a result of the cleanse. Dallas – sleeps better, more energy, etc. – “feels like a totally different person”. 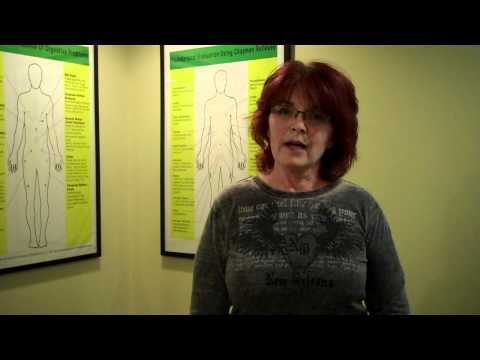 Dori – lifestyle change from the cleanse. Susan – noticed a lot of changes, more energy, less inflammation. Katrina – focus and concentration and functioning much better all around. 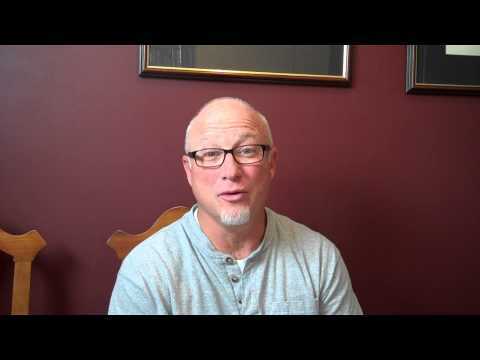 Jeff – lists some great reasons to do the cleanse. 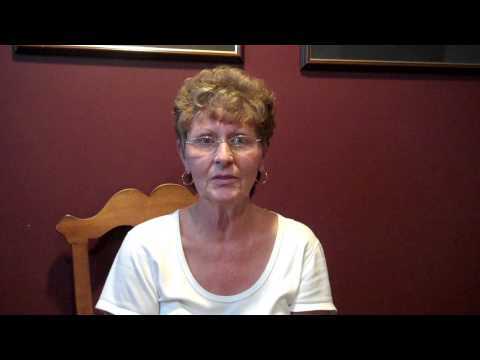 Jackie – cleanse improved blood sugar levels. 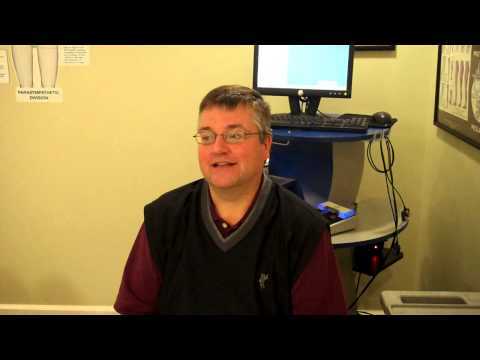 William – “a phenomenal experience” He is now off blood pressure medicine. Wanda – did the cleanse to help develop new eating habits. Dianne – found the program easy. Bowden – Relief from Constipation, Better Sleep. "When I was 32 I ruptured a disc in my lower back, picking up something I should have known I could not lift. I was scheduled for surgery without being consulted, and the doctors were in disbelief when I said I wanted a second opinion from a Chiropractor! 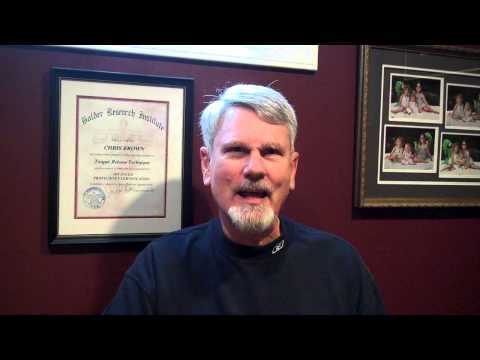 Yes I was in a huge amount of pain, but with Chiropractic care eventually I got better. Rupturing the second disc in my lower back came about 15 years later. Lifting something I should have known I could not lift! This time I was consulted and agreed to surgery. I started seeing a Chiropractor and nine days before the surgery, I thought I was starting to feel better. The surgeon recommended we put off the surgery until I was sure, because the surgery had only a 50 – 50 chance of improvement and the AMA was considering whether or not to discontinue the procedure. I never had the surgery. This Spring at the ripe age of 64, I ruptured the third disc in my lower back and requested surgery. I was told I could lose my left leg, if I did not lay flat and was on morphine for three weeks. The paperwork was sent in for the surgery, but sent to the wrong doctor. When I would call to find out what was being scheduled, I was told the doctor had not had the time to get back with an answer. Finally the paperwork error was realized, but again with Chiropractic care I started feeling better about a week before seeing the neurosurgeon at Duke. Once again he recommended I wait and see. When I was 55 I had a pinched nerve in my neck that caused my right peck muscle to go flat. I had three nerve conduction studies, three MRIs, one milligram where I signed a form stating one out of 50,000 people die from the procedure. My only thought was that was far better odds than trying to win a lottery! With all the medical help nothing was found, the bills were enormous; the muscle was flat and the pain horrible. The injury was discovered with Chiropractic care! With routine Chiropractic maintenance, I am able to lead a normal life and even enjoy skiing and hiking. I believe with medical or surgical intervention, I would have lived a limited lifestyle. My life has truly been blessed with Chiropractic care."